This course supports all those who are preparing for certification as a Food Safety Manager. This course covers food safety issues, regulations, and techniques to maintain a food-safe environment. It will help you to better understand how handling food correctly is not only the law, but it improves safety and lowers cost as well. 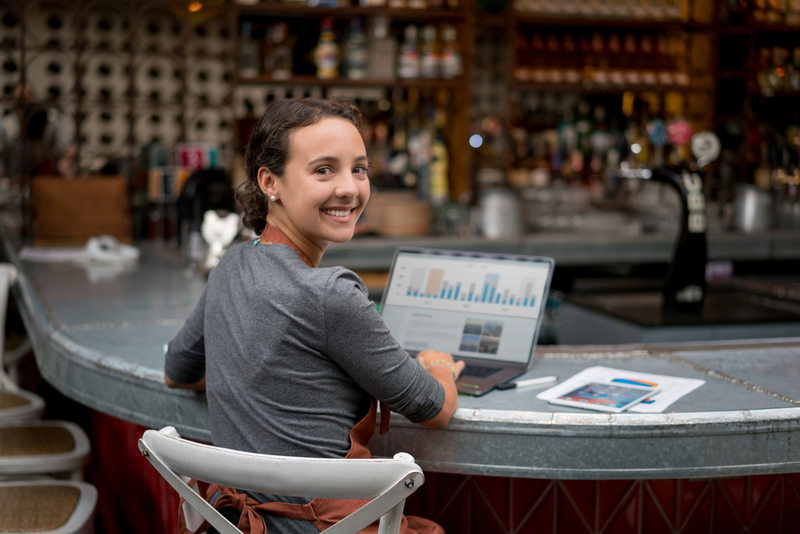 Very important…please read: This training course will help prepare owners, managers and/or employees to pass a nationally accredited certification examination. THIS IS AN EXAMINATION PREPARATION COURSE AND IT IS IN ENGLISH ONLY. IN ORDER TO BECOME CERTIFIED, YOU MUST PASS THE EXAM GIVEN TO YOU IN PERSON AT ONE OF OUR TESTING CENTERS. The examination must be supervised (proctored) by an approved proctor. Register, pay the online course fee ($85) and we will contact you with your login information. (Note: This may take up to 24-hours.) The fee is for the online course only. There will also be an exam fee ($85) payable in advance prior to taking the exam at one of Fidelity Safety & Training’s testing centers. Once you complete the online course, register for the exam only. Exams are available in Bakersfield, Bishop, Mariposa, Mammoth Lakes, Prescott, San Luis Obispo, Santa Barbara, Santa Maria, and Visalia. Check our online schedule for more information > >. 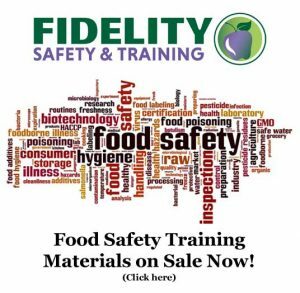 If you have already completed the online course and now want to take the Certified Professional Food Safety Manager exam, register online and select the “exam only” option for $85.00. Click here to register for the exam only > >.